Sugar white sand in your toes, spectacular sunset views over the Gulf of Mexico and sweet-tea hospitality await you in all our 30A condo rentals. 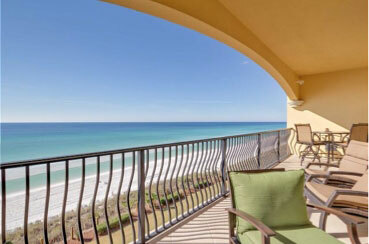 Your Friend at The Beach provides the most upscale, luxury beachfront condos in the Scenic 30A and Destin area. 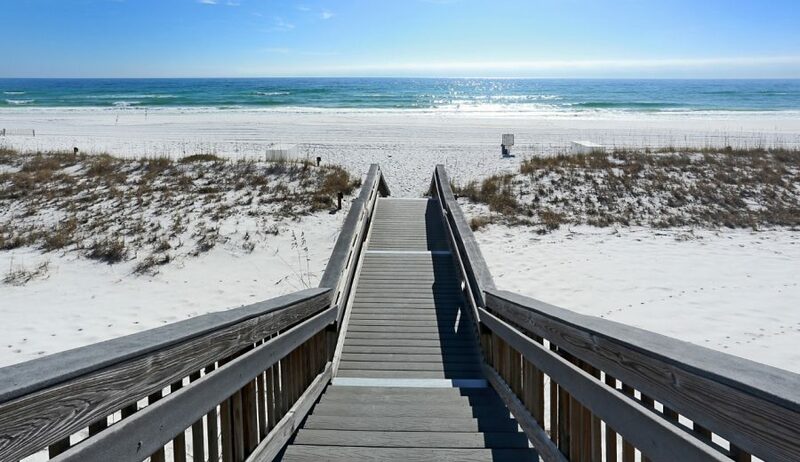 The Emerald Coast is surrounded by breathtaking views and world-famous beaches that can be experienced in our luxury 30A and Destin vacation rentals. 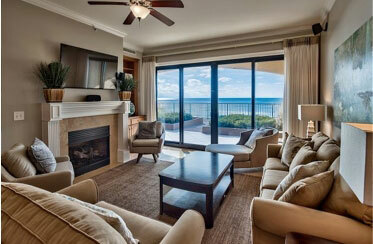 Our exceptional 30A condo rentals are matched only by the personal care we take with each guest. Whether coming for a beach vacation, family reunion or simply a couple’s getaway, we truly will be your friend at the beach. We offer luxury beachfront condos on 30A in Blue Mountain Beach, Santa Rosa Beach and in the Crystal Beach area of Destin. Our condo rentals are only steps away from the beach, have large pools, and beach chair service. Book now to find out why our guests give our 30A and Destin vacation rentals the highest ratings for cleanliness, decor and customer service. Like a good friend, we want to know what makes you smile. 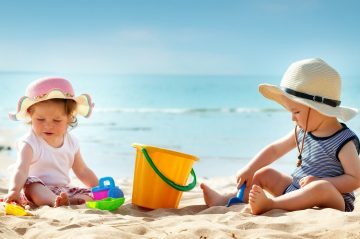 Concierge services like babysitting, grocery service, beach photography, and crib delivery make vacation-planning a dream. 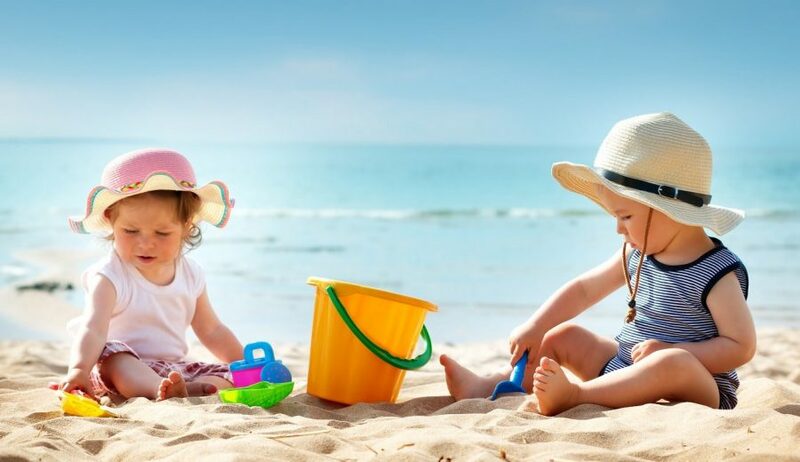 Your Friend at the Beach has been making family memories since 2005. 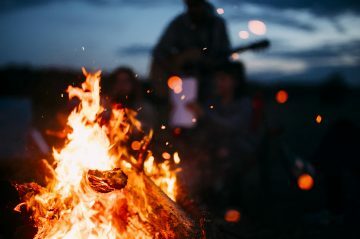 Come experience the difference of having a friend at the beach in any of our vacation rental condos along 30A and in the Crystal Beach area of Destin. 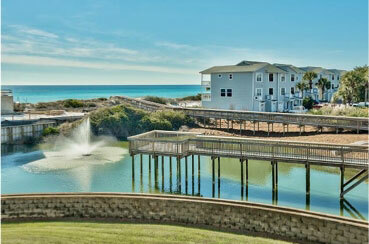 Adagio is located on Santa Rosa Beach and sits at the highest dunes of the Gulf of Mexico. Learn more about our 30A beachfront condo rentals and luxury amenities. 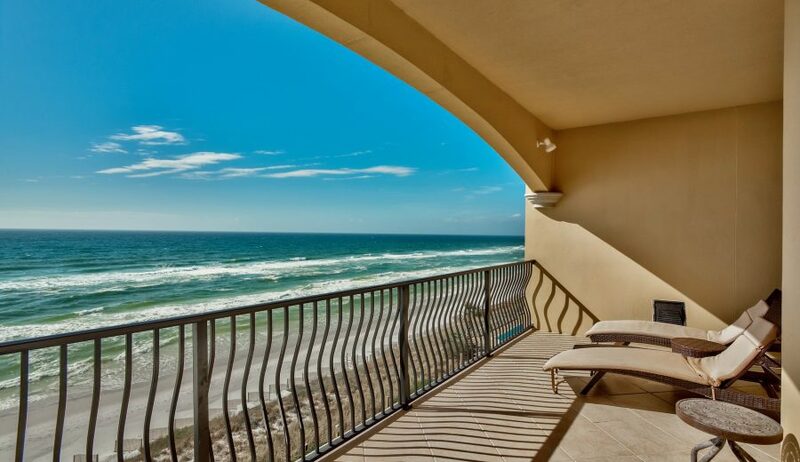 Magnificent views of the gulf can be seen in our beach view condos at San Remo, a private beach complex in Santa Rosa Beach. Learn more about our 2- and 3-bedroom condos available at San Remo. Located in the popular Crystal Beach area of Destin are our Villa Coyaba condo rentals. Learn more about Villa Coyaba and amenities that can come with your rental.